The New Mexico Acequia Association (NMAA) invites you to join acequia leaders from throughout the state for an Acequia Legislative Summit and Funding Strategy Meeting. The NMAA is a statewide, membership-based organization dedicated to promoting acequias and agriculture through community education and policy advocacy. infrastructure funding, historic easements, etc. State legislators and congressional staff are invited along with acequia officials from throughout the state. *Update on Capital Outlay – What happened in 2016 legislative session? 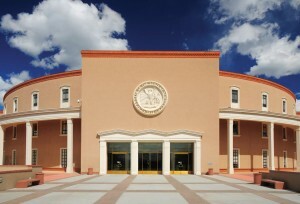 *What should NMAA recommend to the state legislature and congressional delegation about Capital Outlay reform and other state and federal funding programs? Please let us know if you plan to attend by calling the NMAA office at 505-995-9644 or by emailing Lori Spillman at lori@lasacequias.org.